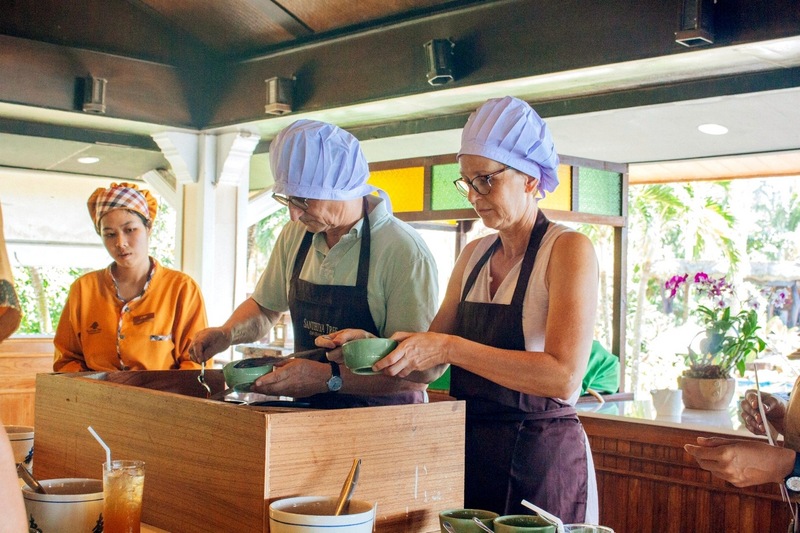 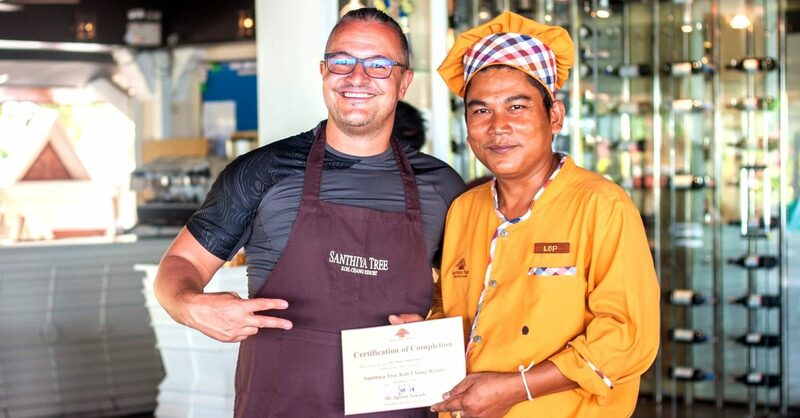 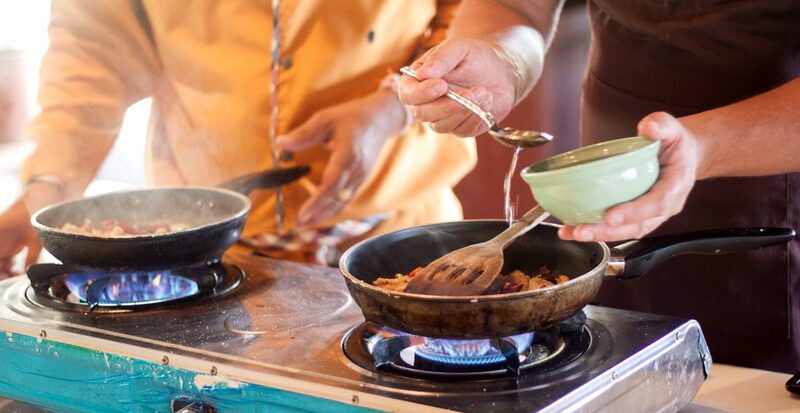 Experience the culinary delights of Thai cuisine with a hands-on cooking class led by one of Santhiya Tree Koh Chang Resort’s professional chefs. 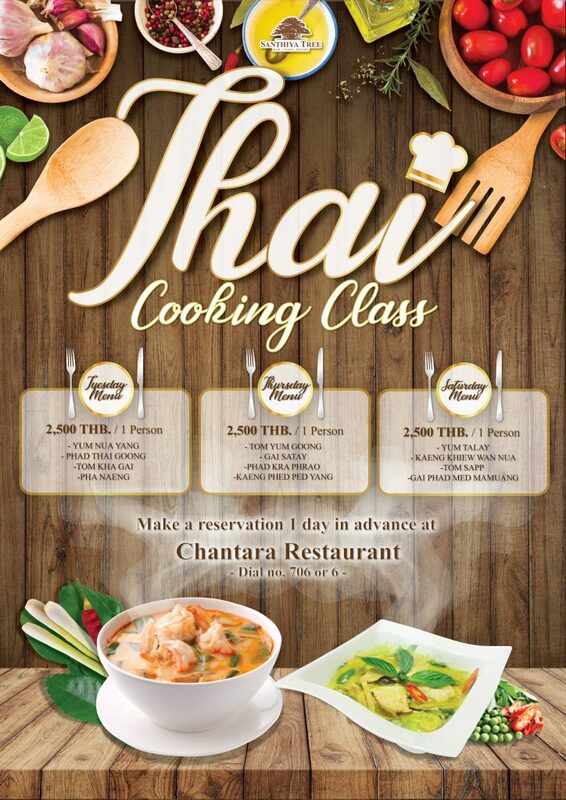 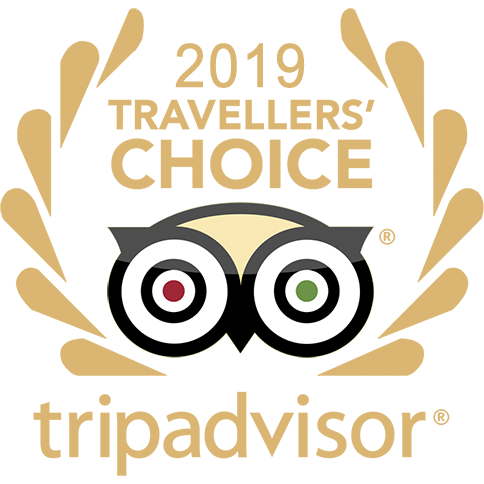 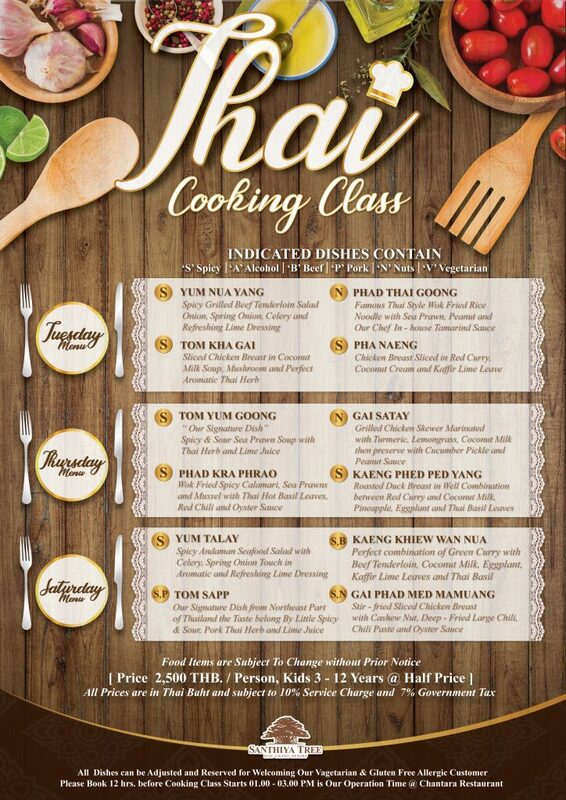 Classes start with a basic introduction to Thai cuisine and a description of the 4 dishes you will be preparing. 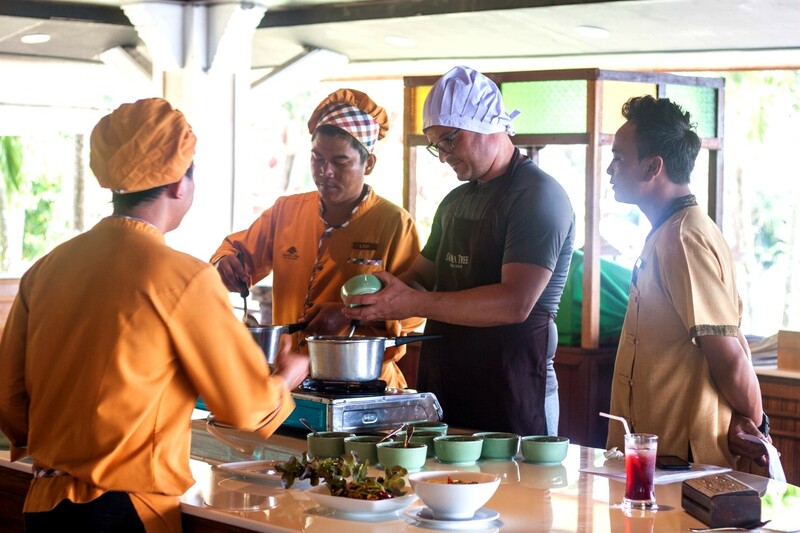  The chef then leads guests through the resort’s herb garden to pick fresh ingredients necessary for the food preparation, including chili, Thai basil, and lemongrass. 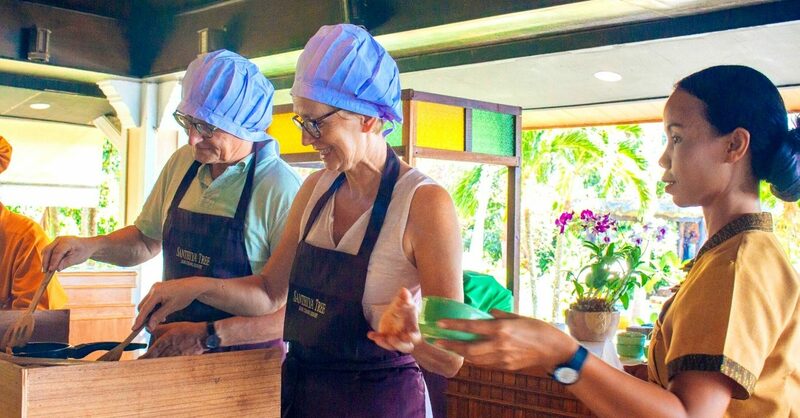 At the end of the session, guests are invited to enjoy the delicious food of their labor.